Stay in control of your home security with the Arlo Pro 2 Add-On Wire-Free Camera. 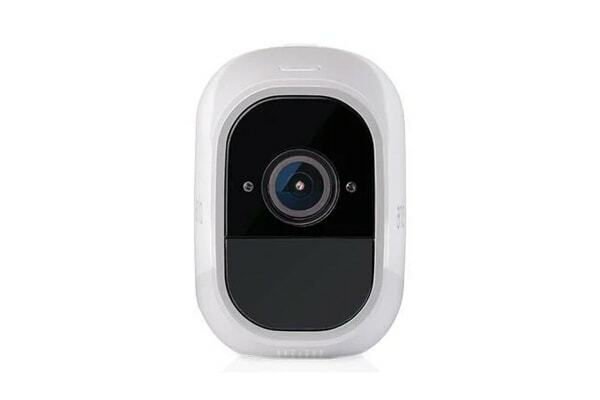 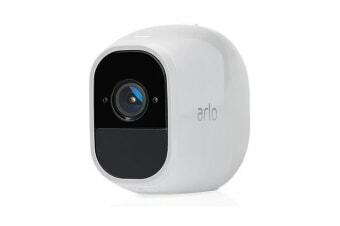 Upgrade your pre-existing Arlo Smart Security system with this Arlo Add-On Wire-Free Camera for the Arlo Pro 2. 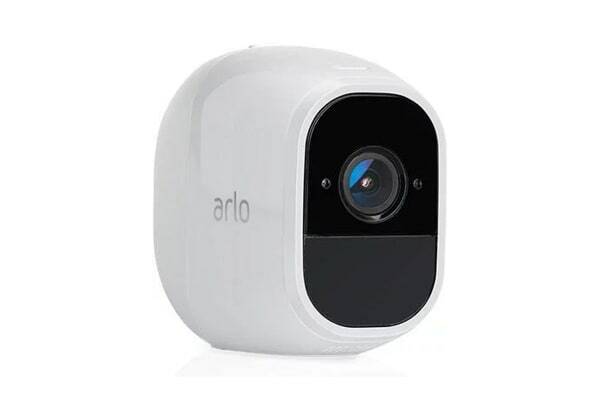 Not only is it easy to use thanks to its wire-free, plug-in and forget design, but with an awesome 1080p video keeping watch on your home, inside and out, rain or shine, you can rest easy knowing your home is in good hands!